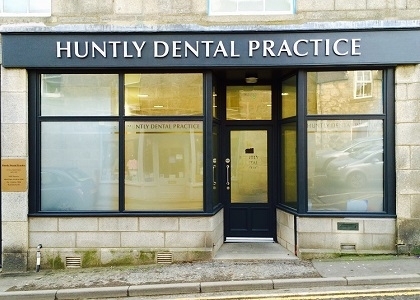 We completely understand that visiting the dentist is not always the most pleasant exciting experience of all, but our team will make you and your family are comfortable at our practice and reassure you that you are in safe and reliable hands. We have a small children's corner by the reception so our little patients can keep themselves entertained by colouring, reading our story books, or playing with toys. We are here for care for your whole family! 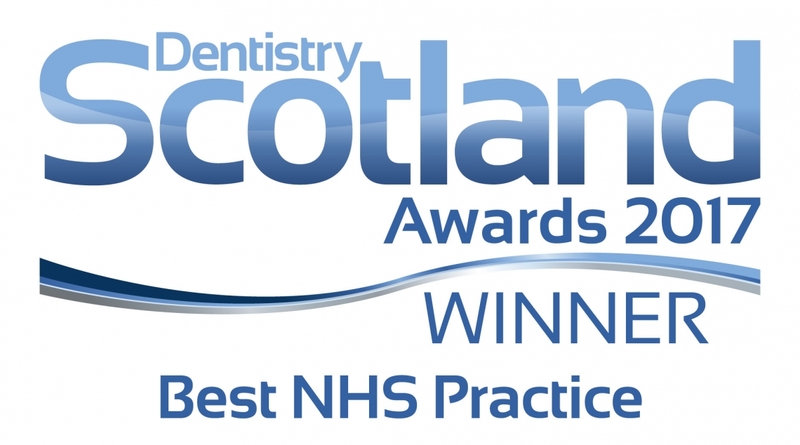 Our dental practice is part of the Childsmile programme, which was set up to improve oral health in children throughout Scotland. Our Childsmile nurse, Alison Paterson, comes into our practice regularly to teach children about good oral health, healthy diet, and applies fluoride varnish to their teeth, which helps to prevent tooth decay. This is free for children under the NHS twice a year and participating in this programme is highly recommended by our dentists. Attending a Childsmile appointment is recommended from the age of three months onwards, as starting with oral health education and getting used to the noises, feels and smells of the dental surgery at an early age will help to prevent dental phobia in the future. We believe that by children attending Childsmile they develop a positive relationship with the dental practice and will understand that going to the dentist is nothing they need to fear. To find out more about our Childsmile programme please contact us or visit the Childsmile Website.